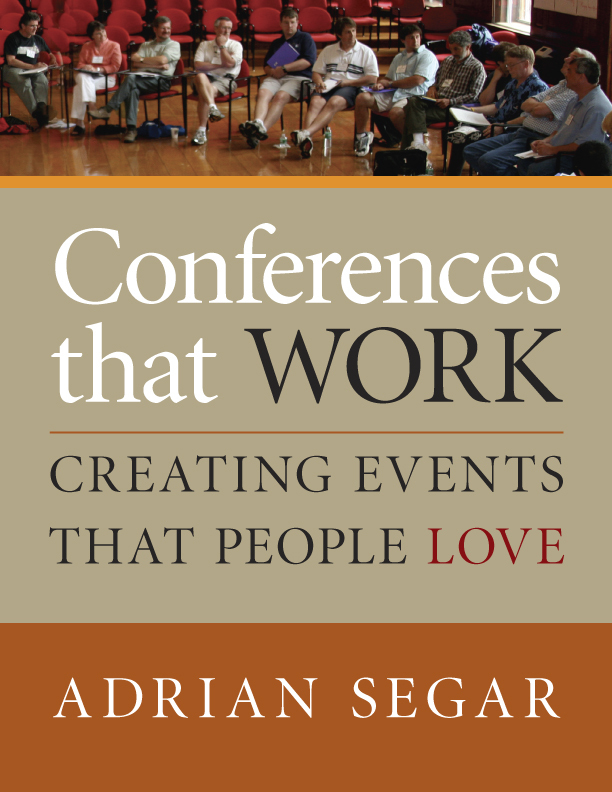 The EventCamp National Conference was the world’s first industry gathering of its kind, a “BarCamp-style” conference. 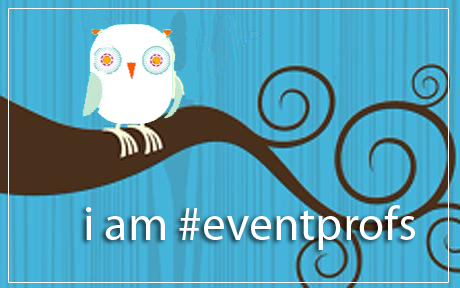 The event grew out of the desire of a Twitter community that grew up around the #eventprofs hashtag to meet face to face. The ongoing mission of the event and its regional subsidiaries is to bring together like-minded professionals, to share best practices, and learn new strategies, for leveraging social media and technology to create enhanced event experiences. EventCamp East Coast was conceived as an informal, innovative regional event by Traci Browne, Lindsey Rosenthal, and Adrian Segar. EventCamp Twin Cities, another regional event, took place on September 8-9, 2010 and August 25-26, 2011. The most recent EventCamp National Conference was held February 11-13, 2011, in Chicago, IL. Please visit the ECNC website for more information on that event. 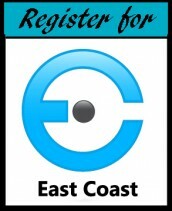 Follow the conversation about EventCamp East Coast through the #ECDC11 hashtag!